The final version of the bill could also do more to prevent schools from receiving state money for kindergarteners more than once. It would prevent schools from including students under the age of 5 in student enrollment counts at the start of each school year. 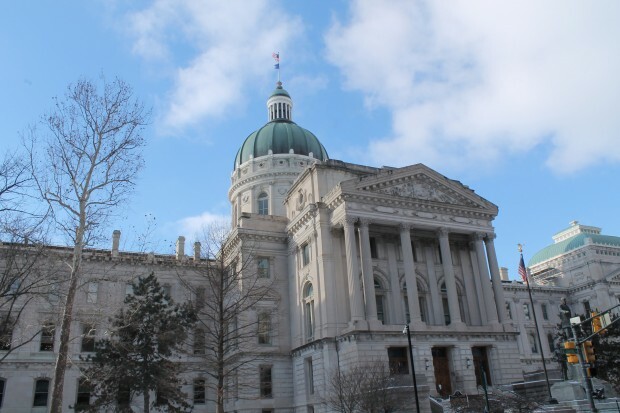 But Indiana School Boards Association Director Terry Spradlin says lawmakers need to keep a close eye on the provision. “We may need one exception regarding special education – preschool special education kids – because under federal law educational services for them start at age 3,” Spradlin says. The final bill will likely also include a requirement for any school with a virtual component to report their programs to the state. Lawmakers will submit a final bill for approval by both chambers in the coming days. The session is scheduled to end March 14.